The Blessing is on the Go! 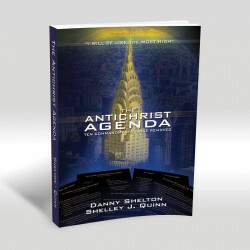 After thirty years of ministry, Danny Shelton shares the biblical principles that have guided Three Angels Broadcasting Network. 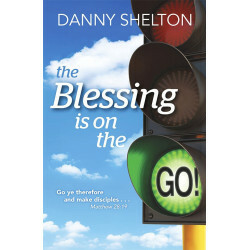 Whether you're starting in ministry, or just want to do more for the Lord, you'll be blessed and encouraged by these amazing stories of God's providence when His people moved forward by faith-not by sight! 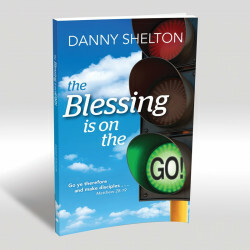 Note: We will send you Danny's The Blessing is on the Go! 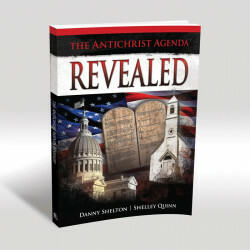 book completely free for any donation. 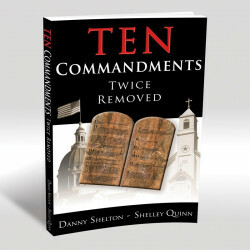 When checking out with a donation you will be given the opportunity to add this wonderful book. 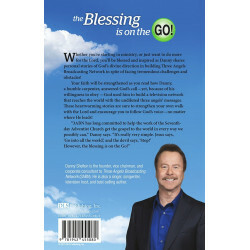 Also, ask how you can become part of the Blessing Is on the "Go!" 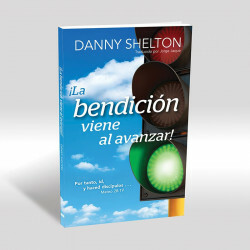 Evangelistic team! 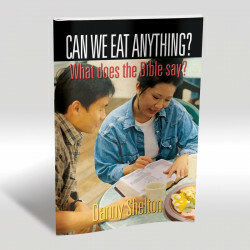 Booklet - Can We Eat Anything? 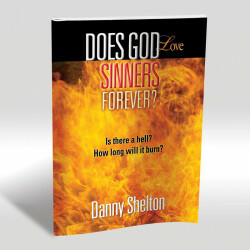 Booklet - Does God Love Sinners Forever?